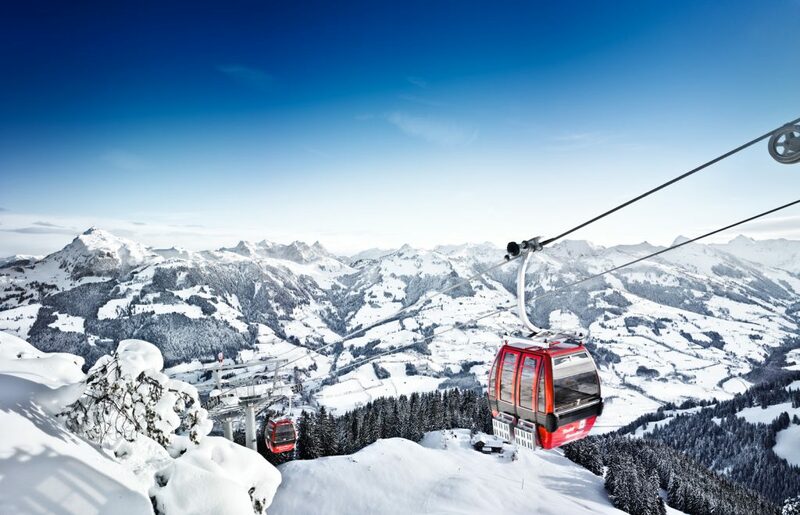 One of the best known resorts in Austria, and indeed the skiing world, Kitzbühel lies at the heart of ca mighty winter sports empire which encompasses about 180km of linked slopes around the town (and linked by lots of fast, comfy lifts), but extends to a still bigger area on the regional lift pass which spreads out across the surrounding Kitzbüheler Alps. Centred on its delightful walled centre, with cobbled streets and enticing shops and restaurants, the town is also the location for the biggest event in the wintersports calendar each January – the Hahnankamm World Cup race. Here are some insider tips from the town. While the most famous run in Kitzbühel may be the strife (see below) there are many other wonderful descents, some less well known than others. 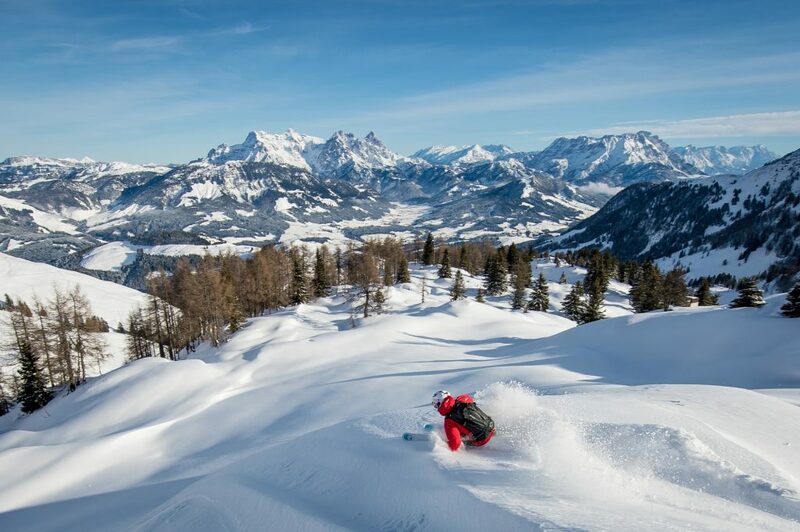 Along with the 180km or so of groomed piste the resort offers 36km of marked off pistre itineraries and of these, the Schwarzkogel is something special. The run starts from the top of the D6 chair and offers a kilometre of great cruising down to Aschau with spectacular views . Take the ski bus back from the bottom. OK you normally head to the Tirol to eat a lot of great hearty Austrian cheese and meat based dishes, but the most popular restaurant in the resort on TripAdvisor is … an Italian. El Moro De Venezia is rated for it’s “better than in Italy” pizza, great service and high value prices. 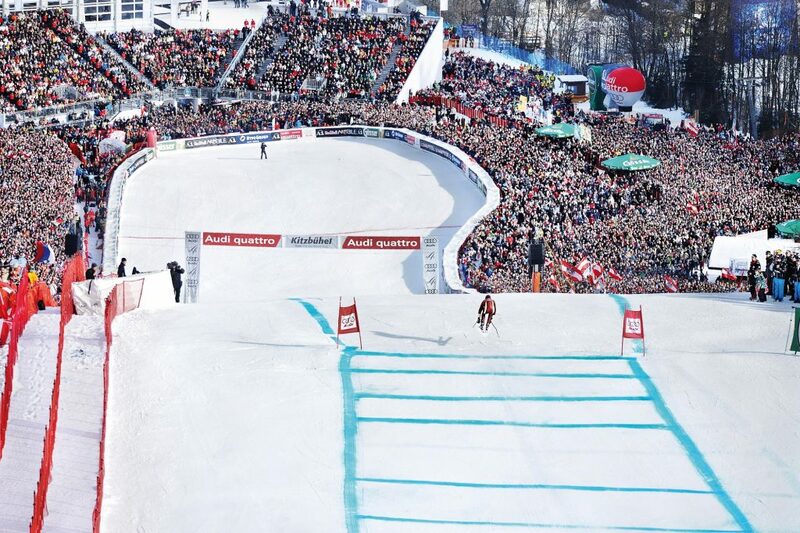 The Streif ski run (21A on the piste map), where the infamous Hahnankamm race is run every January, is one of the most terrifying in the skiing world. It features pitches of up to 85% and around race day it is sheet ice. You can however ski the adjacent Streif-Familienabfahrt which runs next to it and gives you a great view of the course. If you do so though best get out there early as it’s a popular run and tends to get very carved up by the vends of the day. 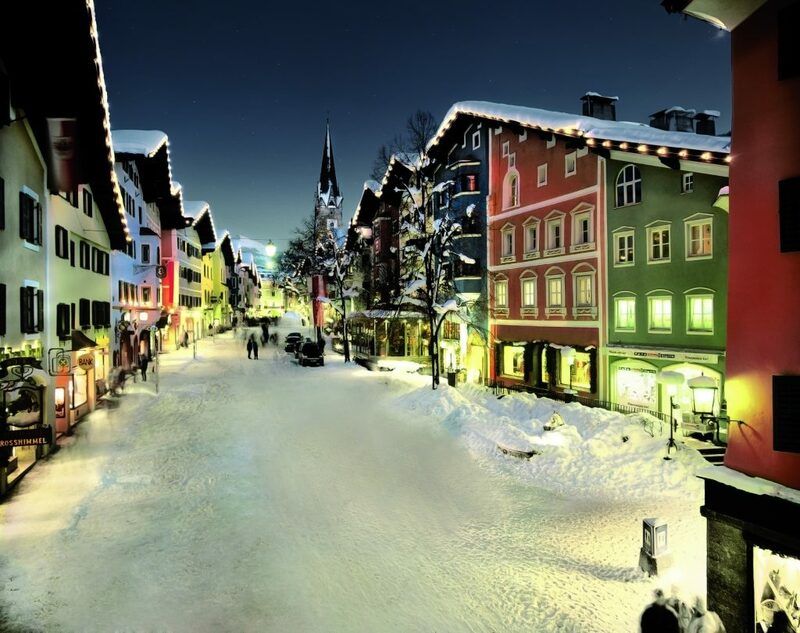 Kitzbühel’s small casino is located in the heart of the resort. Although it has a reputation for its friendly atmosphere and great staff at the gaming tables, it’s also known for having some of the most reasonable drinks prices in the town and some of the best steaks. The resort’s high slopes on Resterkogel have the reputation for having the best snow, usually, in the whole region. It’s here that the resort manages to open a few runs before any other non-glacier resort in Europe in early October each season using snow farmed from the previous winter. Pano, in the heart of the town within the cobbled central area, is a wonderful café bar that’s highly rated for its coffee and cakes. There’s a huge selection of pastries, wonderful ice-cream milkshakes and all in all it’s just yum.